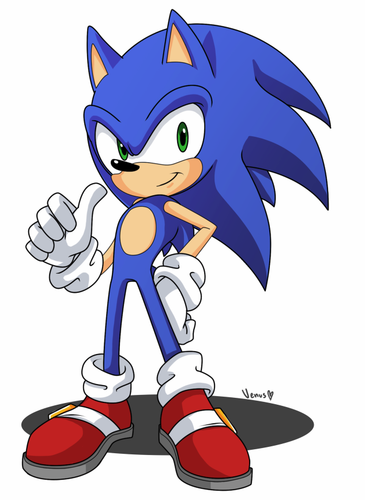 Sonic. . HD Wallpaper and background images in the Ёж Соник club. This was made by GreyBullet, just so you know.